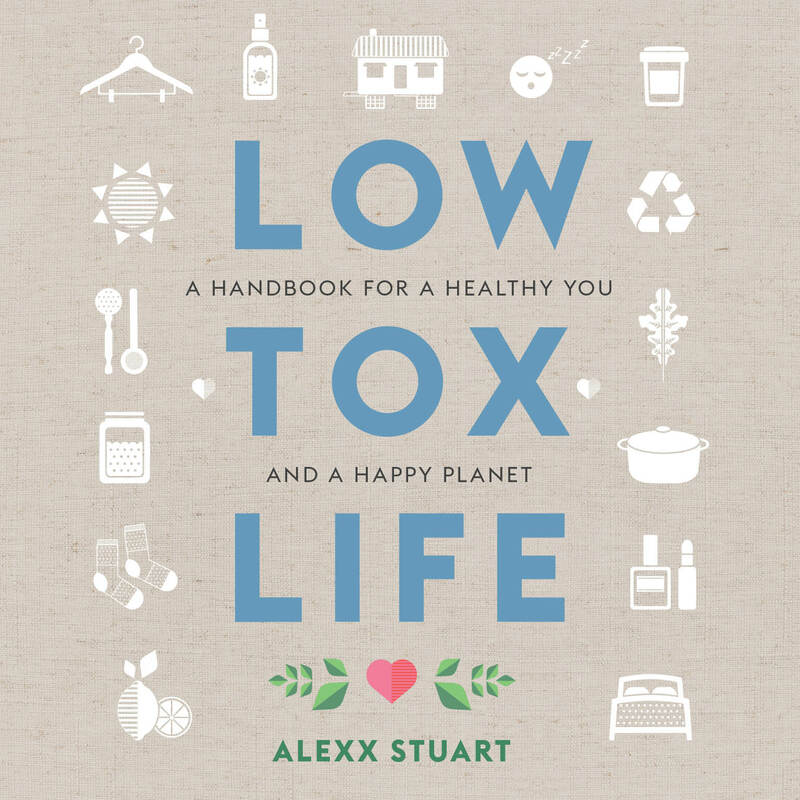 And once you’ve joined come join the pop up Low Tox FB chat group here: https://www.facebook.com/groups/lowtoxlifemindfulpeeps/ for just our community doing Mindful in May so we can exchange ideas over the month in a more intimate space than the main group. We’re also going to have a fundraising page closer to the time so hang tight on that one! 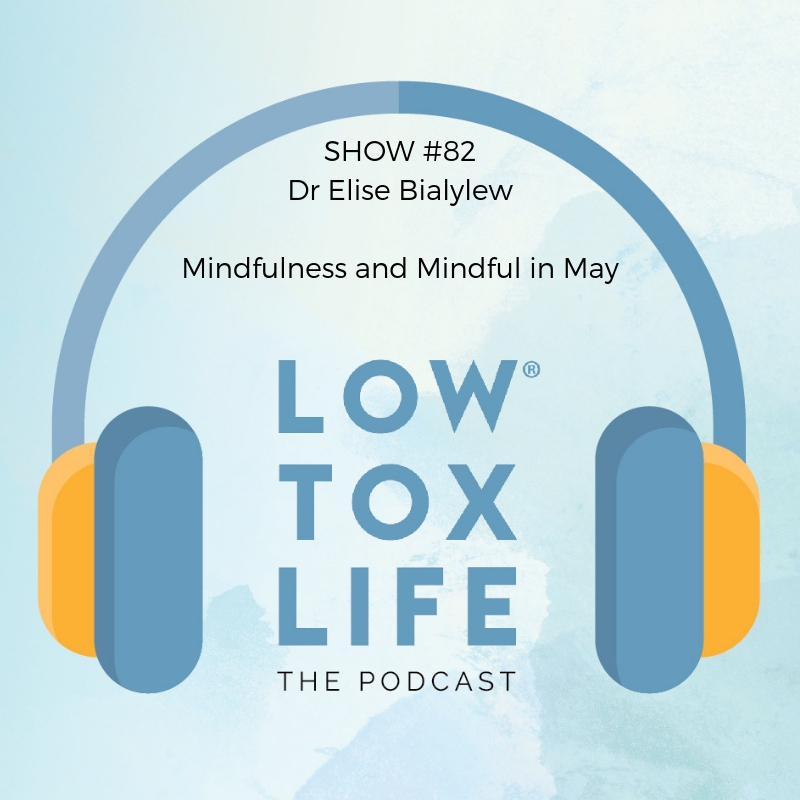 In this show I chat to Dr Elise Bialylew, the founder of Mindful in May, an online global mindfulness campaign that teaches thousands of people each year to meditate, while raising more than $600k to build clean water projects in the developing world. 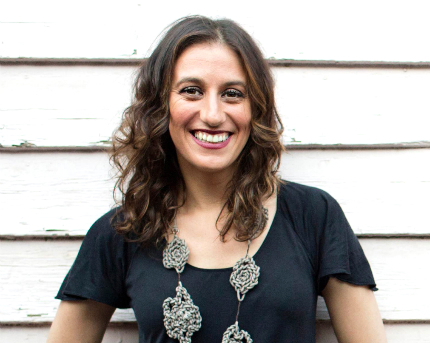 A doctor trained in psychiatry, turned social entrepreneur, she’s passionate about supporting individuals and organisations to develop inner tools for greater wellbeing and nourishing. She offers workshops and corporate training at The Mind Life Project. We discuss the benefits of mindfulness and meditation and simple ways it can be incorporated into modern day life, her new book The Happiness Plan and the one month online program she created Mindful in May. Enjoy the show! Mindfulness is a practice that is supported by rigorous science. Each year about 1,000 scientific studies come out on the benefits of mindfulness on the brain and the body. Mindfulness and meditation activate the relaxation response and help shift the nervous system into a state of repair and rejuvenation, counteracting the effects of stress. When mindfulness is practiced regularly, it transforms the circuits in the pre-frontal cortex, a part of the brain that is fundamental for focusing attention and regulating emotions. As you practice more, you train the brain to be more adept and skilful at these two functions. Mindfulness also helps access your intuition more powerfully. Intelligence doesn’t only reside in the brain, it is distributed throughout the body and it is important to know how to listen more deeply and access your “full body” intelligence. Elise has created a one month program called Mindful in May where she teaches people 10min mindfulness practices each day for a month. The program has a social impact too through raising funds to build clean water projects in developing countries. Meditation practice is a cornerstone of mindfulness. There are other ways to integrate mindfulness practices in daily life. 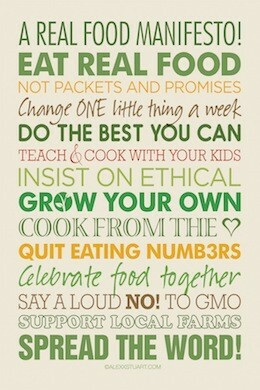 Elise has put together these practices into a book called The Happiness Plan. It takes the reader into a 30 day program on how to integrate mindfulness into everyday life. It goes through mindful conversations, mindful enquiry, mindful eating, mindful waking and more. Mindfulness helps us to have a different relationship to our thoughts, which helps with fears and phobias or anxiety. It’s a powerful tool to help discern what thoughts we can believe and lower the impacts of our thoughts on our body. It starts with a greater awareness of our thought patterns and helps to get back into the present moment, shifting the attention away from fearful or anxious thoughts. Research shows that the more you meditate, the stronger the benefits are. It’s important to learn the foundations of the practice, but then also learn to be flexible and make the practice your own which means finding ways to make it fit within your life. If you start small, you naturally tend to develop a habit. Choosing to prioritise meditation and mindfulness into your day is a conscious choice. Sometimes people are scared to sit still and scared of what they might discover about themselves. Starting by committing to one minute a day can be a gentle way to ease into a practice. For example you can practice mindful waking: tune into your breath when you wake up and count ten cycles of breaths, sense the breath in your body, and at the end of ten breaths think about three things you’re grateful for in your life. There are three things you can do to help create a habit into your life: anchor what you want to do into something that is already a habit, start with something that is maximum 30sec, once you’ve achieved that give yourself a pat on the back to activate your inner reward mechanism and have higher chances to make the habit stick. Self compassion is profoundly helpful on your journey to form a habit. It gives you permission to come back to your practice if you fall off the wagon. The most profound way to teach your children to be mindful, is to be mindful yourself. Don’t force or push a particular practice on your child. Try to model the practice yourself and start to connect them to their own bodies regularly by taking a few moments to help them notice their breath for example, and the rise and fall of the chest. 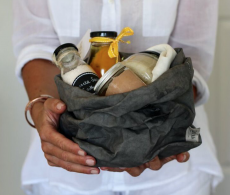 You can find out more about Elise Bialylew and her program Mindful in May HERE. It’s the world’s largest online mindfulness challenge, and brings together the most renowned meditation teachers, neuroscientists and wellbeing experts in a one month program tailored to detox your brain and transform your life! You’ll also have the chance to make your meditation matter and fundraise for the cause – helping bring clean, safe drinking water to those living in the developing world. So far Mindful in May meditators have raised over $600,000, changing the lives over 10,000 through access to safe drinking water. Let’s support each other on our mindfulness journeys! We have created a pop up Facebook group for anyone in the Low Tox community who wants to give Mindful in May a go. Join the group HERE. Elise’s new book The Happiness Plan is a one month guide to help people integrate mindfulness into their daily lives aside from meditation. Get your copy HERE.